New details of Google's NFC plans have slipped, with news that the search giant has acquired payment firm Zetawire. It was back in August that Google emptied its pockets of change to buy Zetawire, but details have only just been uncovered by analysts at the 451 Group. 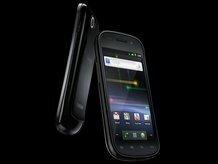 The purchase of Zetawire points to Google ramping up Near Field Communication technology in its products. Google is hoping that NFC will change your mobile into a transaction device, swiping your mobile at pre-determined Google Places hotspots to pay for goods. According to the 451 Group, Zetawire is Canadian based and gets its kicks out of "mobile banking, advertising, identity management, credit card and mobile coupon transaction processing using NFC." NFC support will come to future Android 2.3 devices. 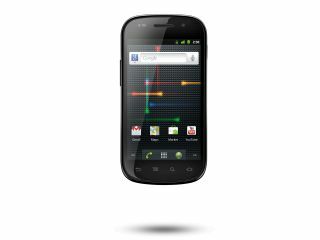 The technology is currently laid dormant in the Google Nexus S – all it needs is the mothership to activate the NFC within the device. It's not just Google either who are looking at NFC in mobile phones. Both Nokia and Apple are considering adding the technology to their line-ups in the future.